When it comes to understanding teenage behaviour, you don't have to be a neuroscientist .... But it helps. We hear from one neuroscientist, Dr. Frances Jensen, who delved into the mysteries of the teenage brain, to better understand her own kids. 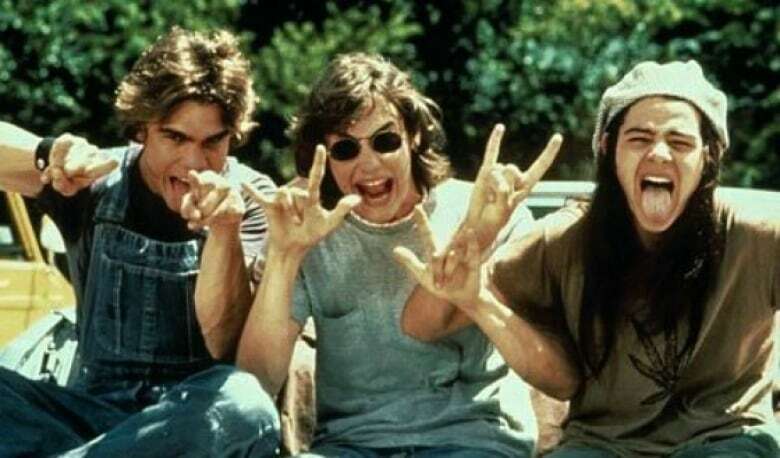 The classic 1993 movie Dazed and Confused depicts teenage life as, well... dazed and confused. The Texas teens in the story spend most of their time breaking all the rules. Thankfully not every teen follows in the frazzled footsteps of those characters, but most have, at some point, left their parents confounded by their behaviour. Dr. Frances Jensen has spent a lot of time studying the teenage brain, and she says that it's definitely human. .. It's just not yet fully developed. And those days of daze and confusion represent a critical stage, full of vulnerability, and opportunity. Dr. Frances Jensen chairs the department of neurology at the University of Pennsylvania's Perelman School of Medicine. She's written a book called, "The Teenage Brain: A Neuroscientist's Survival Guide to Raising Adolescents and Young Adults." She joined Anna Maria Tremonti from Philadelphia last January. After we spoke to neuroscientist Frances Jensen about why the teenage brain works the way it does. We heard from another scientist. Robert Epstein, a senior research psychologist at the American Institute for Behaviour Research and Technology has a different brain theory. If you're a teenager, what do you think of Frances Jensen's description of your brain? If you're an adult, what was the dumbest thing you did in your teens? And if you're a parent, what do you see in your own teenagers? Send us an email at the website. Reach us on Twitter @TheCurrentCBC or search for us on Facebook. This segment was produced by The Current's Kristin Nelson.